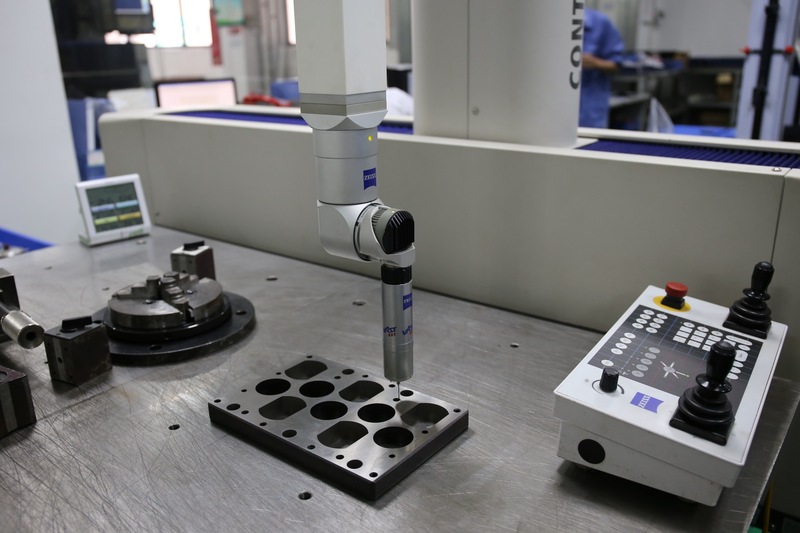 Mold Centre-mold,Majesty|Valve|Majesty Packaging Systems Co., Ltd.
Majesty has a modern Mold Centre which places Majesty in a strong position to be at the forefront of mold and molding technology which is a key element in being able to offer high quality products at competitive prices. 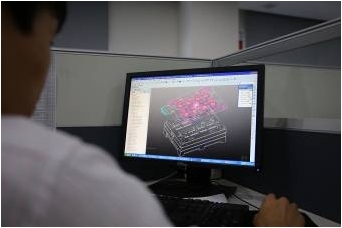 Our professional engineers and designers use leading software packages such as Solid Works, Mold Flow and Pro-Enginner. 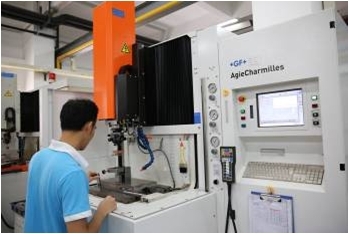 A robust Project Management system, process experience and equipment supplied from leading global suppliers ensures the delivery of fine tolerance molds. 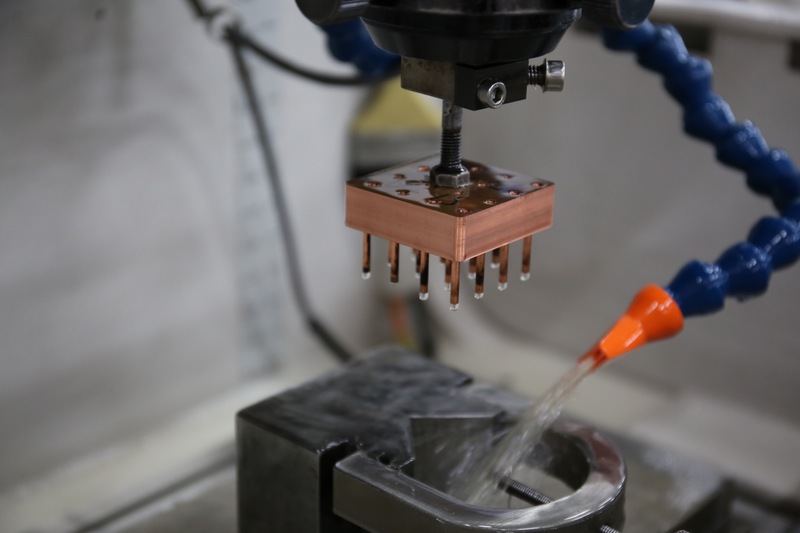 Capacity is available to design and develop molds for customer use.